Happy Birthday Lexie. I love you, and I hope آپ have an awesome B-day! The big 16 huh? 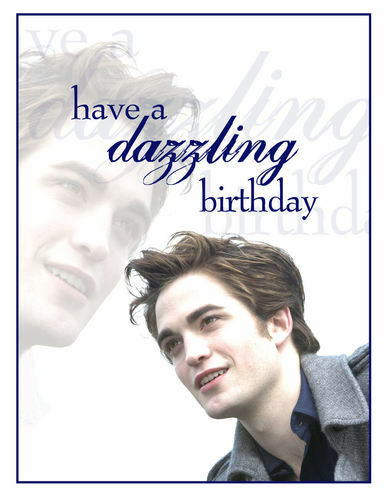 Remember no matter what you'll always be my fanpop bff.. HD Wallpaper and background images in the IsabellaMCullen club tagged: twilight birthday lexie. I love you, and I hope آپ have an awesome B-day! The big 16 huh? Remember no matter what you'll always be my fanpop bff. This IsabellaMCullen photo might contain پورٹریٹ, آرچر, closeup, تصویر, and ہیڈشوٹ.